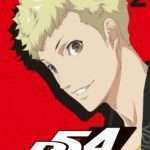 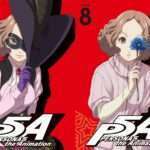 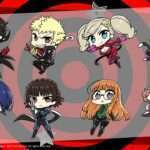 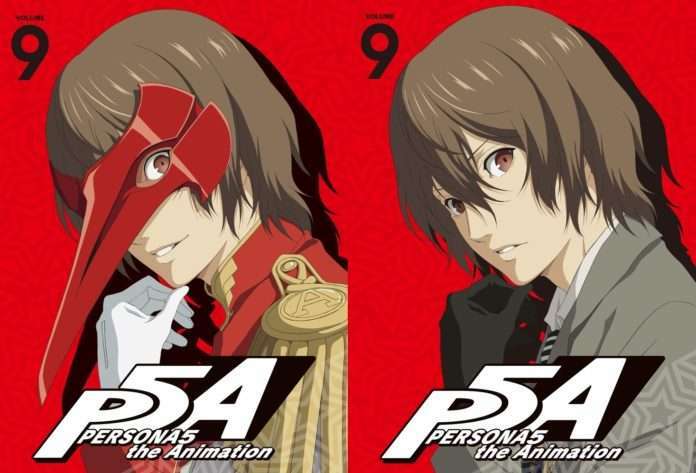 The reversible box art for the ninth volume of the Blu-ray and DVD release for Persona 5 the Animation has been revealed. 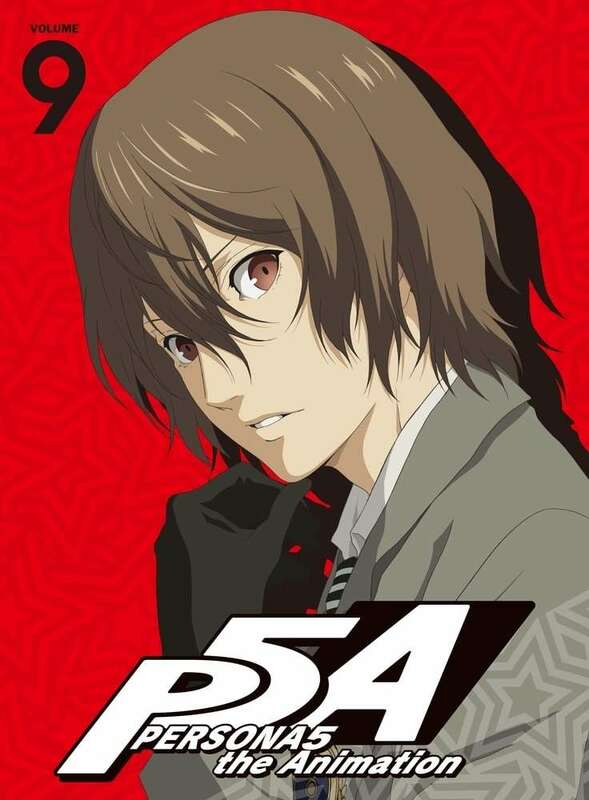 Featuring Goro Akechi on the cover illustrated by character designer Tomomi Ishikawa, volume 9 will release on February 27, 2019. 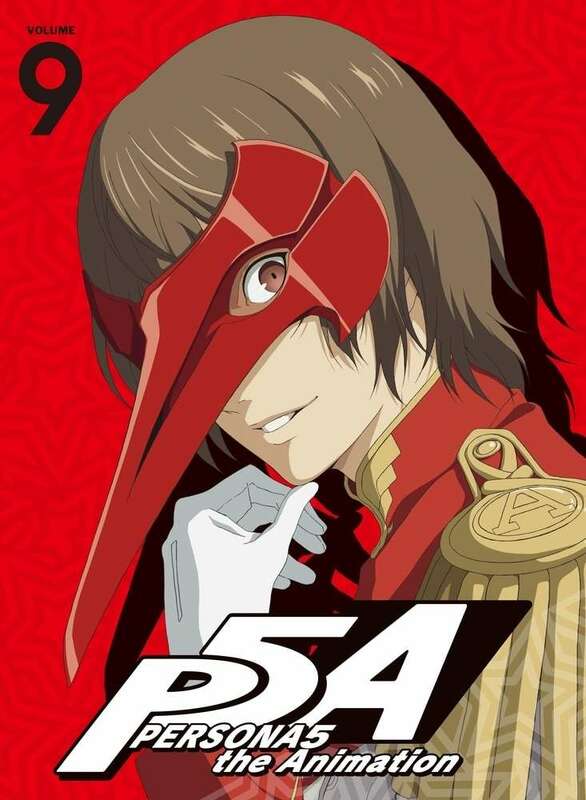 Information for the original drama CD included with volume 9 has been released as well. 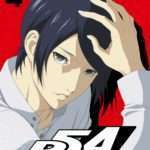 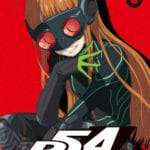 Titled “Bad Medicine,” it will feature Tae Takemi in a story not told in the anime.